Lichen - Reindeer Lichen ? 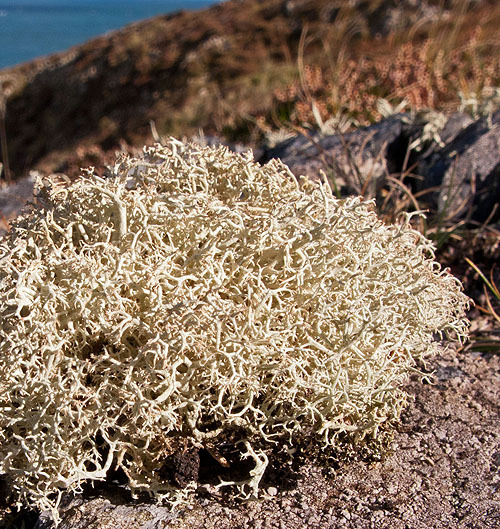 There are a number of different types of Cladonia Lichens. This one near Porthsychan was very soft to the touch.